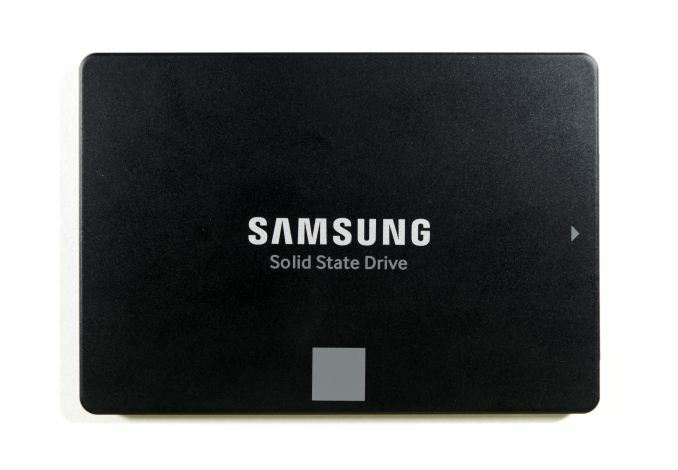 Chuyên mua bán trao đổi nâng cấp thay ổ cứng SSD laptop Samsung 120G mới - bán Samsung 120G 850 mới bảo hành 36 tháng 1 đổi 1. 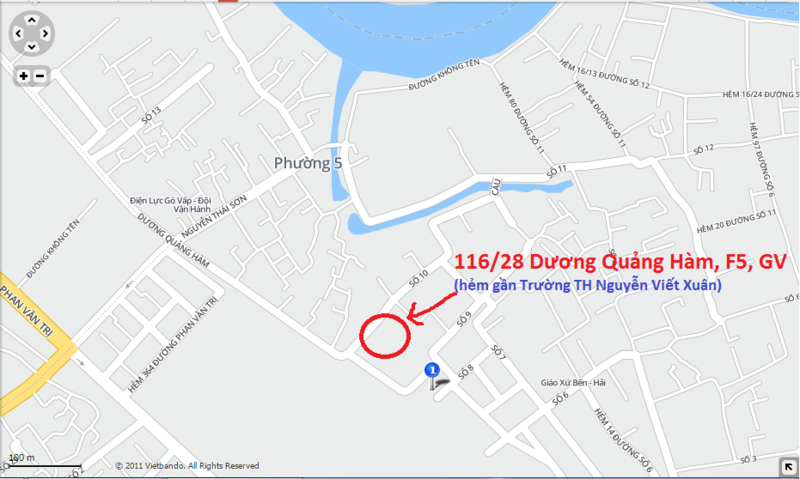 Miễn phí công thay, cài windows 10 pro 64 bit. The latest entry level SSD from Samsung has no suffix and bears neither the PRO or EVO appellation. It is a new entry-level SATA SSD featuring Samsung”s latest 64-layer 3D TLC NAND, making it a very close relative to the 850 EVO line. 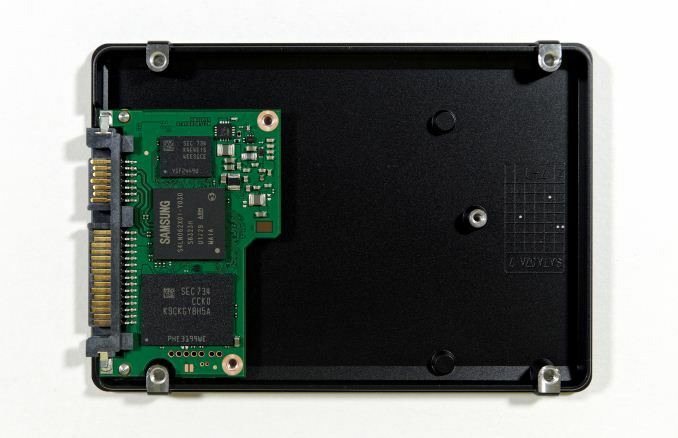 The SSD 850 120GB uses the same MGX controller as the 850 EVO, but with a newer generation of 3D NAND. The drive is intended to fill a gap that has existed in Samsung”s retail product line since the 750 EVO was discontinued a little over a year ago, as it left Samsung with no 120GB-class retail SSD. 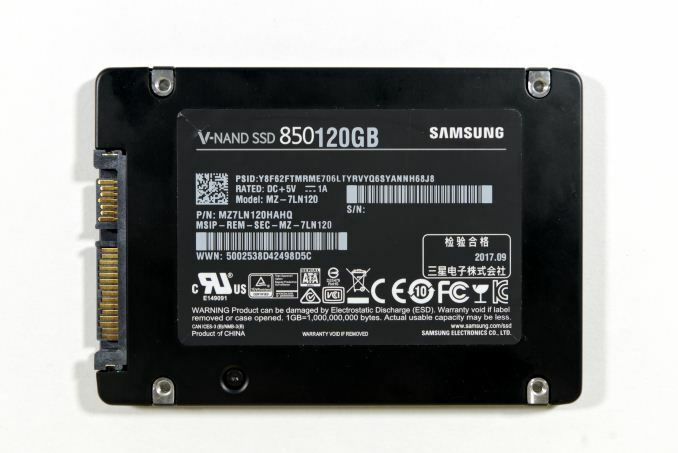 So far, the SSD 850 120GB has only been officially released by Samsung”s Chinese division, but it is available in other Asian markets including from some online retailers that will ship to us in North America. The release it seems will be staggered across regions. The Samsung 750 EVO was a stopgap product, using 16nm planar TLC, while the 850 family transitioned from 32-layer to 48-layer 3D NAND. That transition for the 850 series doubled the capacity per die, from 128Gb to 256Gb. With half as many dies to use in parallel, the smallest capacities of the 850 PRO and EVO would no longer meet the same performance specifications. Changing components like this without renaming the product can be controversial, but Samsung took the reasonable route of discontinuing the 128GB 850 PRO and 120GB 850 EVO. It was their hope that the 120GB capacity class would be rendered mostly obsolete by the price/GB improvements enabled by denser 3D NAND. When Samsung”s 48L 3D NAND initially failed to reach its production or price targets, it became clear that Samsung still needed an affordable 120GB-class drive in its retail lineup. The 750 EVO was introduced to fill that gap, using 16nm TLC but retaining the same top-notch SSD controller from the 850 series. The 750 EVO initially debuted with 120GB and 250GB capacities, but a 500GB version was added as SSD prices began to rise across the industry due to a global shortage of NAND flash memory. (The disappointments of Samsung”s 48L 3D NAND were one of the major supply-side factors leading to the shortage, but insatiable demand for SSDs and the difficulties everyone else had bringing any kind of 3D NAND to market were also very important contributors.) By the end of 2016, SSD prices were still rising but Samsung quietly discontinued the 750 EVO, again leaving them with a gap at the smallest end of the capacity range. The Samsung SSD 850 120GB is a product that Samsung never wanted to release, and it may even never see a global release. The fundamental challenge of offering 850 EVO-class performance on a drive with just four NAND flash dies hasn”t gone away. Samsung”s 64L 3D NAND is claimed to be a bit faster than the 48L NAND for writes, and power consumption is supposed to be lower for both reads and writes. This won”t do much to offset the effects of limited parallelism with only four NAND dies. Like the 750 EVO, the Samsung SSD 850 120GB inherits all the 850 EVO”s features like TCG Opal support thanks to using the same controller, but the 850 120GB”s three year warranty is shorter than the five years on the 850 EVOs. The write endurance is thankfully on par with or better than the old 120GB 850 EVO (Samsung China”s site is inconsistent about this specification), whereas the 750 EVO had less than half the write endurance. The only performance specification where the 850 120GB is slower than the old 850 EVO 120GB is for random reads at QD32, where it has lost 25% of the peak performance. However, performance numbers on the box like these do not tell the whole story. The Samsung S4LN062X01 "MGX" controller in the 850 120GB is old news. After three years on the market in the 850 EVO and related OEM and enterprise SSDs, it”s still one of the top SATA SSD controllers with all the expected features and great performance and power management.